Company joins organizations like Hewlett Packard, Ericsson, and IBM in global project management leadership. AUSTIN, Texas—March 25, 2019—SoftServe, a leading digital authority and consulting company, announces its membership in the Project Management Institute (PMI) Community of Corporate Ambassadors. 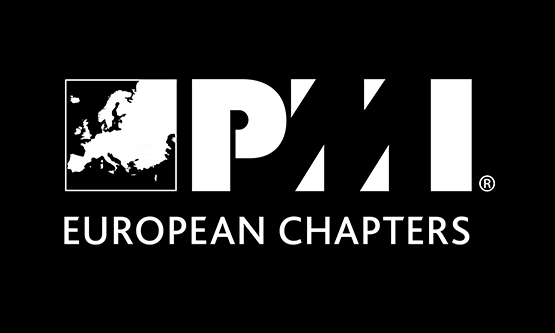 PMI is among the largest project management professional communities that unites nearly half a million project managers and affiliates from 190 countries, including Ukraine’s PMI Kyiv Chapter. PMI’s Corporate Ambassador Program fosters experience exchange, sharing of best practices, and ultimately bolsters the skill sets and competencies of community members. SoftServe took first place in the ‘Best Project Management Company’ category at the PMI Kyiv Chapter’s Project Management Rating 2018 Awards, as well as second place in the all-Ukrainian rating of the Project Management Leaders. The PMI Kyiv Chapter conducted research for the Project Management Rating 2018 with the support of the International Project Management Association. Data collection occurred from July to October 2018 and incorporated input from 1,000 Ukrainian companies and 298 enterprises.